GD Design Studio strives to deliver quality content with each project we take on. 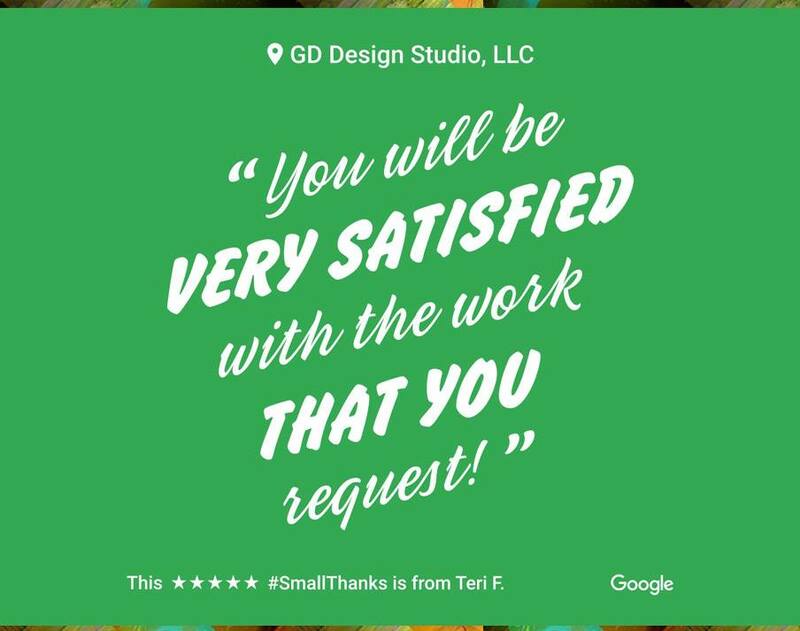 Thank you, Teri! We're always honored to hear back from our clients!